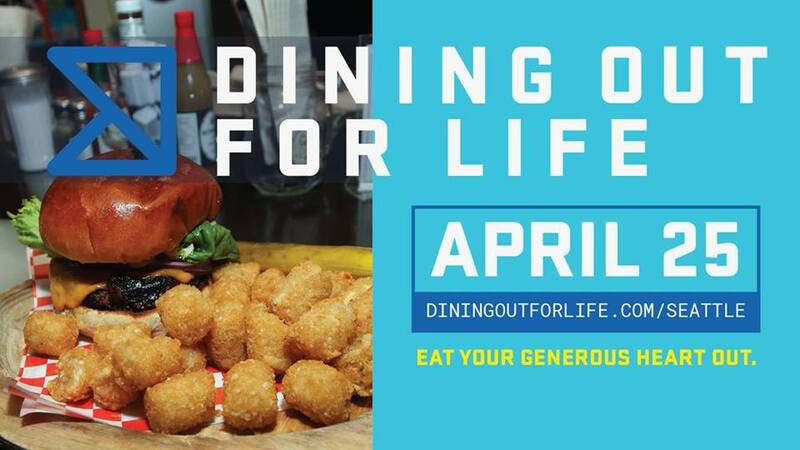 Presented by BECU, on Thursday, April 25th, over 90 Seattle area restaurants will donate 30-50% of their proceeds to Lifelong’s vital services that help feed, house, and provide access to healthcare to individuals living with chronic illness, including HIV, and homebound seniors. You have to eat anyway, right? So why not make a difference in your community and grab a quick lunch with colleagues or share a hearty dinner with loved ones. We will continue to update participating restaurants as they are confirmed. •Make sure you use #DOFLSeattle in all your posts leading up to and during April 25! Fly Away With Delta Air Lines! When you dine out at one of our participating restaurants on Thursday, April 25, you’ll have the chance to win a truly spectacular prize! Simply take the survey (available at restaurants only on that night) and you’ll be entered into a drawing to win two round-trip economy class tickets anywhere Delta Air Lines flies in the United States.